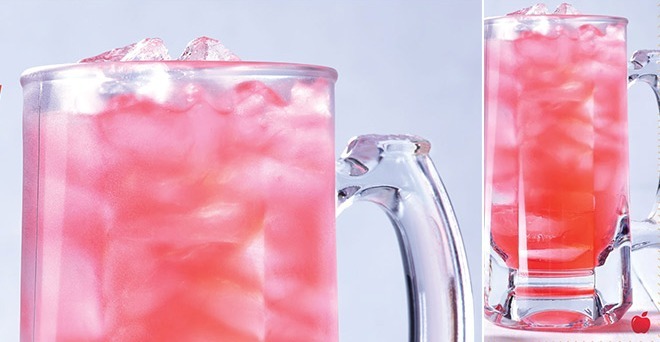 The Target Saver: *HOT* $1 Strawberry Margaritas at Applebee’s – No Coupon Needed! *HOT* $1 Strawberry Margaritas at Applebee’s – No Coupon Needed! Now thru 8/31 – Applebee’s is offering $1 Strawberry Margaritas all month long! Celebrate your final days of sunshine with their delicious new flavor. You will receive yours in a chilled 10 oz mug. No coupon needed to grab this deal. This offer is valid at participating restaurants while supplies last. See the deal here!